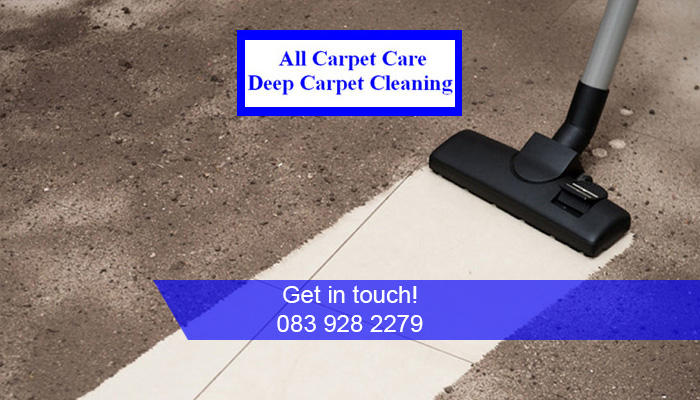 All carpet Care specialises in highly efficient deep cleaning services and treatments for all kinds of upholstery, carpeting and curtaining. Our services are available to both residential and commercial clients in need of superior cleaning. 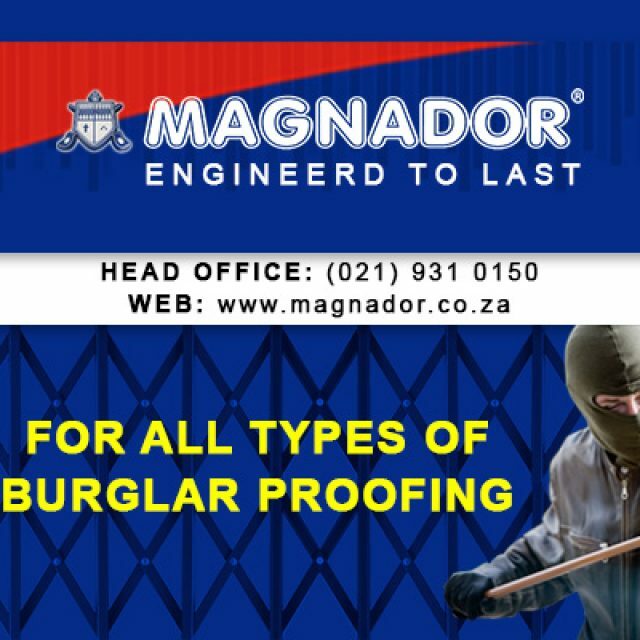 Our range of services also include efficient water extraction services, which we offer to assist clients if a pipe or a geyser burst and you need to get rid of enormous amounts of water. The machinery that we use, is called truck/trailer mount. 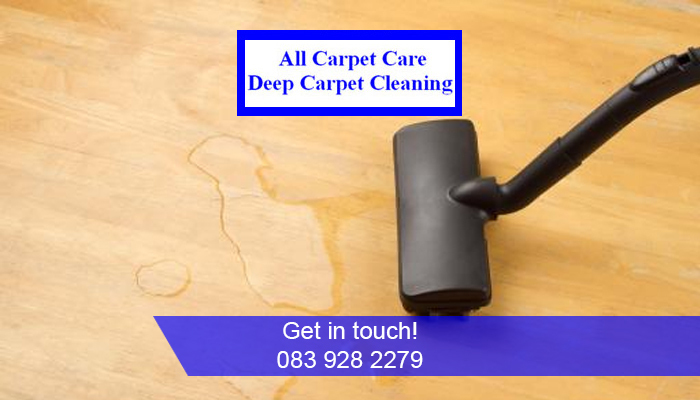 With this, as well as years’ experience, we provide effective deep cleaning solutions to our clients. 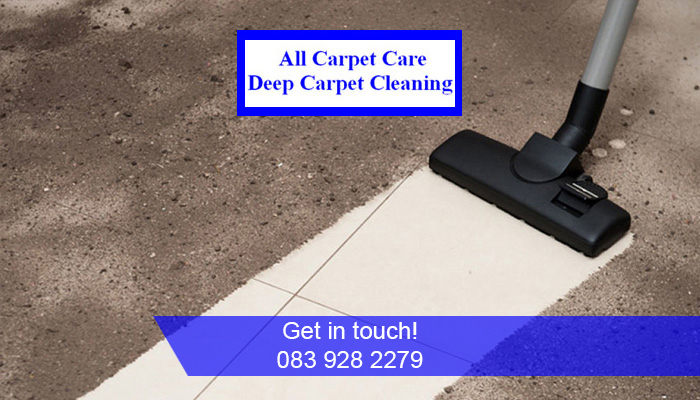 Our methods also ensure a quick drying time, ensuring that the amount of disruption cause is minimal. 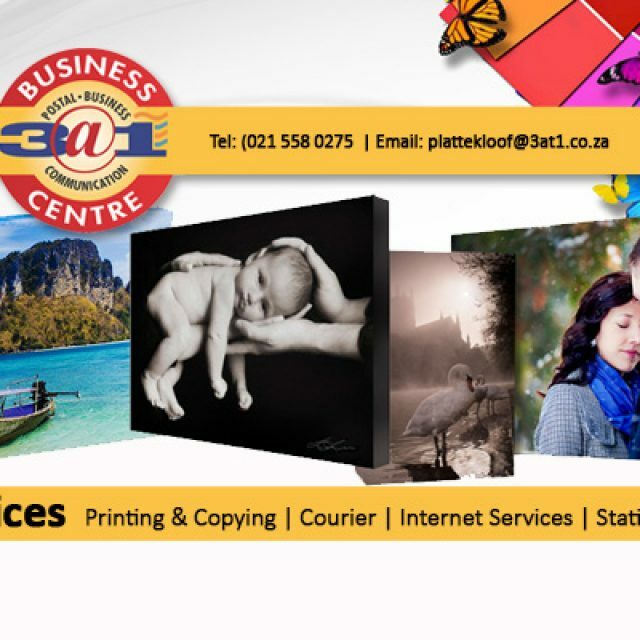 For any cleaning project, big or small, feel free to press on our button. We also offer water extraction services to assist clients in getting rid of large bodies of water, fast and effectively. 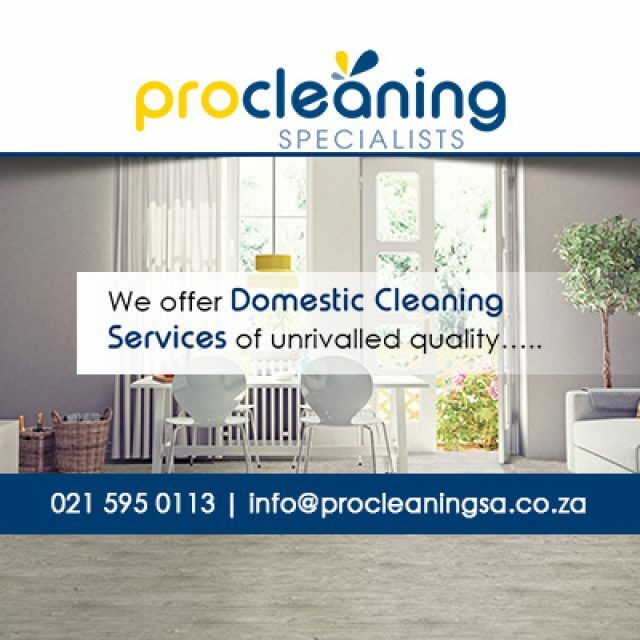 If you would like to speak to one of our professional team members about your cleaning needs, do not hesitate to contact us. Each of our cleaning teams is fully supervised whilst cleaning on-site.